USA (MNN) — Want to be pen pals with a prisoner? 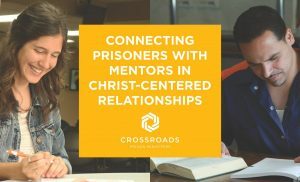 Crossroads Prison Ministries is in need of men and women to mentor prisoners in their Bible study program! It doesn’t take much time, and the impact is profound. 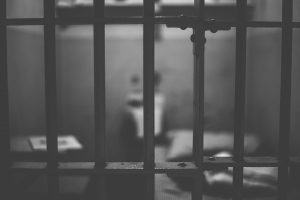 Douglas Cupery, church mobilization director with Crossroads, says they had a major influx of Bible study students from prisons across the United States this year. Prior to January, students had to pay for their own stamps. The cost, however, was too high for many. “We would get letter after letter after letter saying, ‘I’ve got to quit doing Bible lessons with you. I’ve got to quit doing Crossroads because I just can’t afford the stamp,’” Cupery shares. At the start of this year, Crossroads began covering the cost of stamps after covering the issue in prayer and with the help of generous donations. This was a major blessing but it created a new problem. Now, they have significantly more students than mentors. To address this problem, Crossroads kicked off their We Over Me campaign to double the number of mentors this year in the US. The hope is for current mentors to bring at least one additional person in their sphere of influence into Crossroad’s mentorship program. Here is how it works. 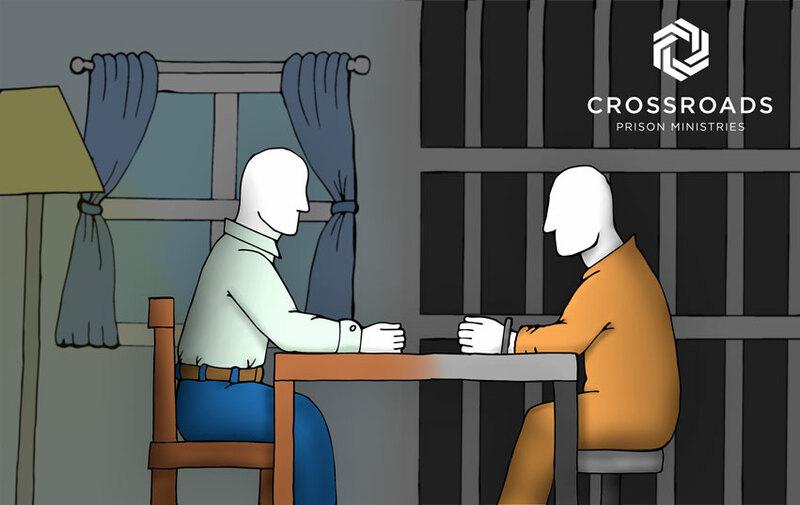 Crossroads sends the student in the prison a Bible study lesson. They fill out it and the lesson is processed through the ministry’s office and forwarded to a mentor. For someone starting off as a mentor, it just takes about an hour of your time each week to go over a student’s Bible study lesson. Cupery as personally witnessed the profound impact Crossroads’ mentors have on the students they minister to. “We have to remind ourselves that 95 percent of those we incarcerate are coming home. What does that look like for us as a community? What does that look like for us as the Church? In my opinion, there is no better time to reach them before they come home than to catch them right there in the prison where they are. They are feeling the most broken, the most lonely — and as we come alongside them, [we can] give them that sense of hope. Click here to learn more about becoming a mentor with Crossroads! You can also volunteer at Crossroads’ home office in Grand Rapids, Michigan. Find out more about volunteering here! Finally, please pray for the Bible study program at Crossroads. 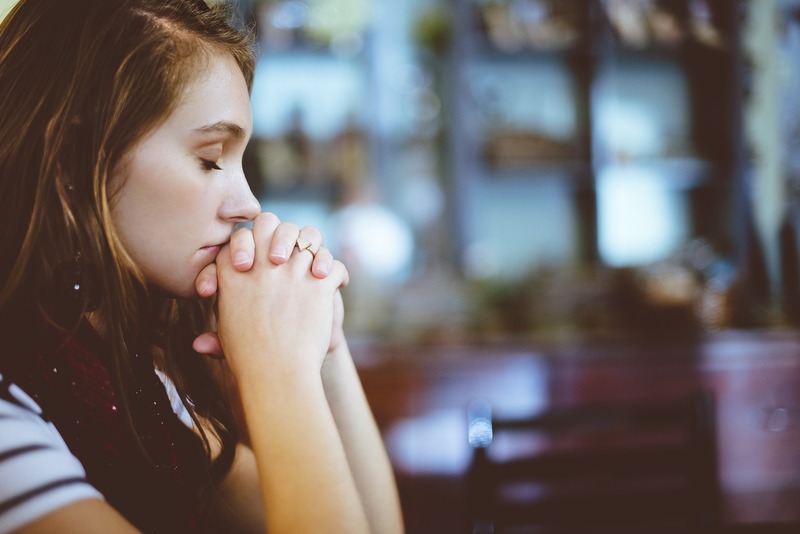 Cupery asks for prayer for the students, that they will grow into deep relationships with Jesus and will share their newfound hope with others. Pray also for Crossroads’ outreach to gain the mentors needed to minister to men and women in prison who are desperate for biblical truth and hope. Header image courtesy of Crossroads Prison Ministries. Pray for more mentors to join Crossroads. Ask God to continue to bless and grow the Bible study program as Crossroads minister to students in prison. Pray for students to grow in their relationship with Christ and share this hope with others.